Created to be flexible. Clear span open space to live and/or work with big glass to the lake and roof gardens to enjoy. 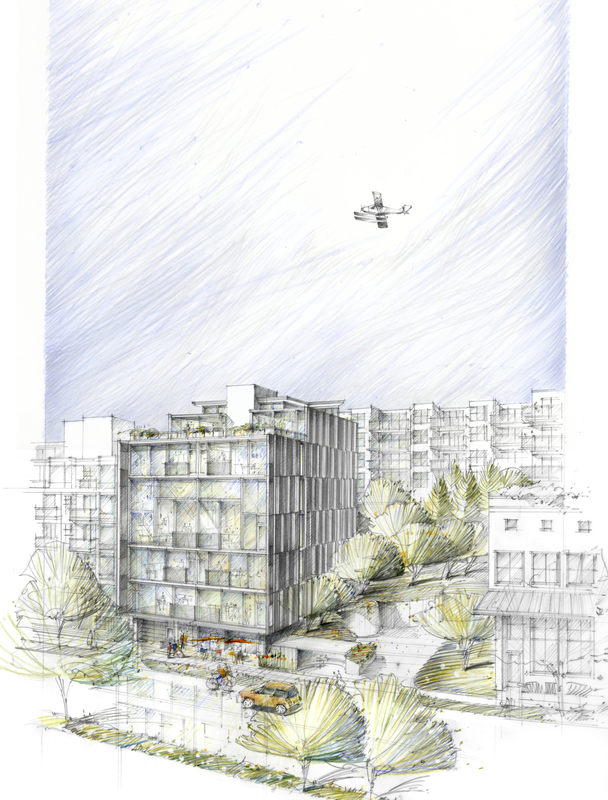 Planned as a boutique property this was sized right for the emerging Dexter Avenue corridor into South Lake Union. Our focus shifted, an opportunity arose and the property was sold for 5X cost. Created to be flexible. Clear span open space to live and/or work. Big glass to the lake. Roof gardens to enjoy. A boutique property sized right for a then emerging corridor into South Lake Union. Ahead of it’s time. The property was sold for 4X cost. "The scoreboard doesn’t matter. What matters is learning from the game."